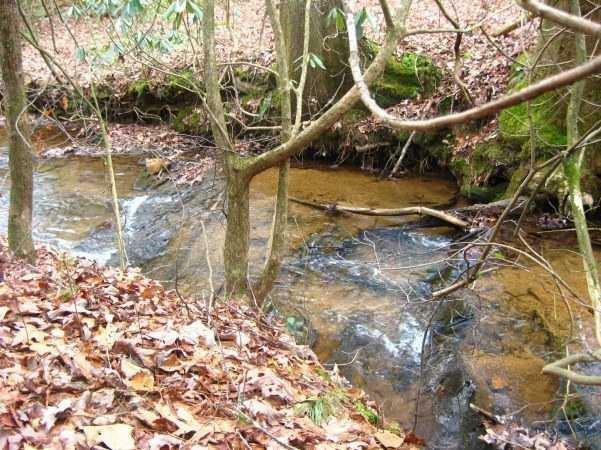 Gorgeous cul-de-sac lot in prestigious High Gap. 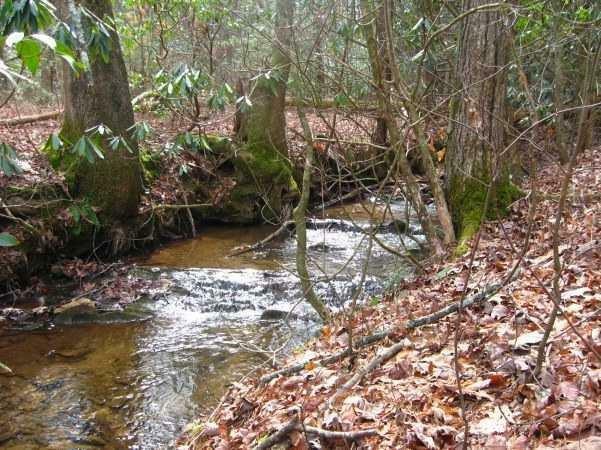 Rare homesite that borders greenspace & babbling creek which is heard from many parts of lot. 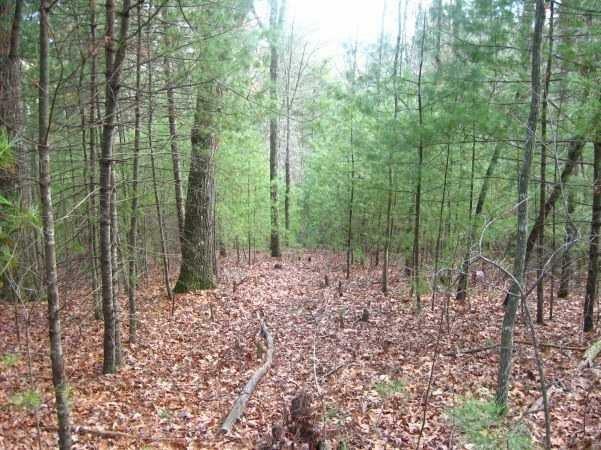 Gentle sloping lot w/majestic hardwoods affording the utmost privacy. Imagine feeling you are on vacation every time you wind down your drive to your own little slice of heaven! 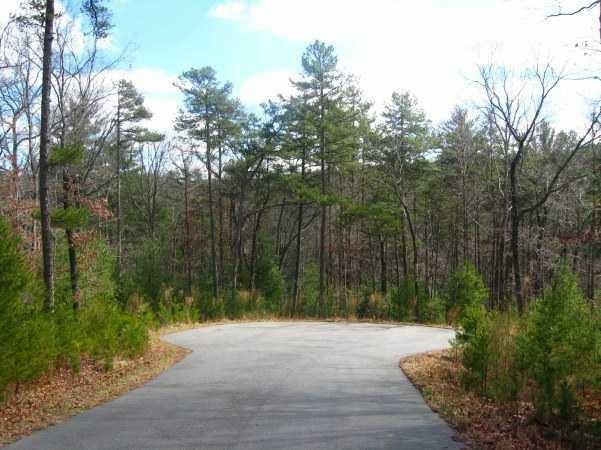 Lot in Dawson County, but grandfathered Pickens, so choose Pickens or Dawson school systems! Great location w only a 4 min drive to N Gate. *Owner will transfer Dan De Jiacomo build plans to buyer-site plan + soil & perk tests completed. Ready to build!